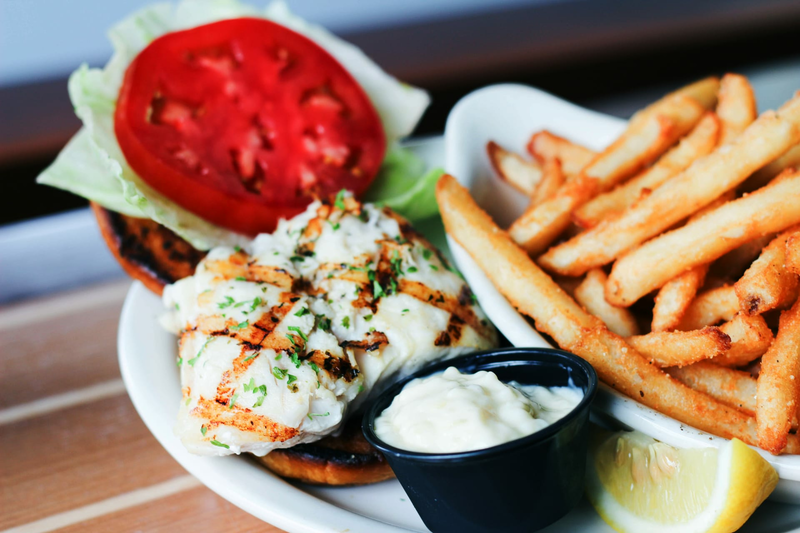 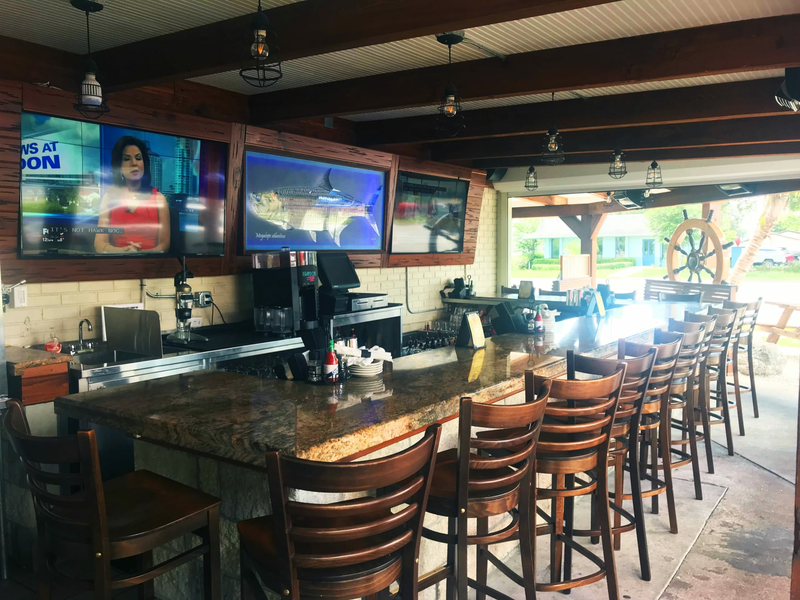 Situated on popular 4th Street North in St. Petersburg, Florida, Baytenders Oyster Bar & Steamer is a quaint restaurant and bar serving up Fresh Florida Seafood with a Maryland twist. 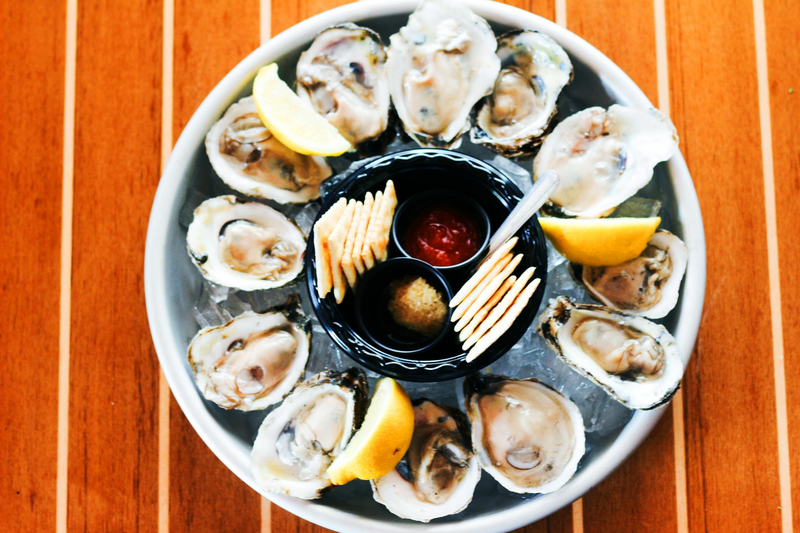 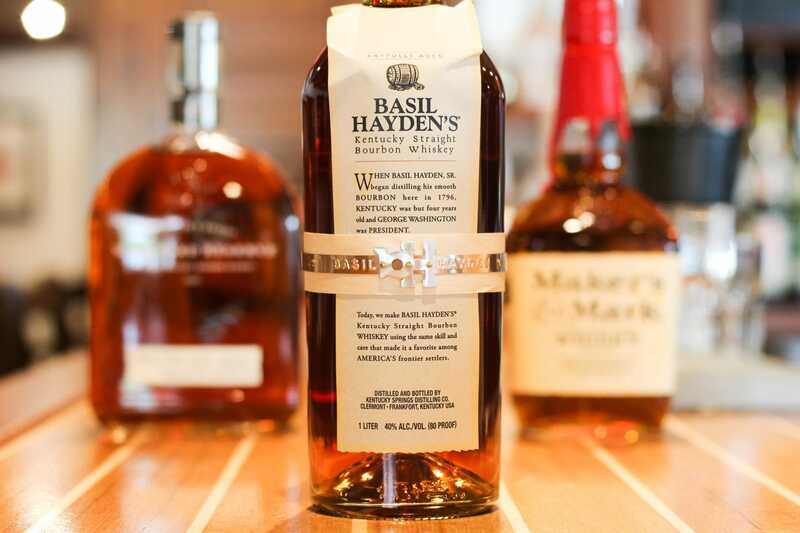 With an oyster bar, indoor and outdoor dining, and 2 full-liquor bars, you're sure to find a spot to enjoy Baytenders' fresh-shucked Oysters and fresh Gulf Grouper as well as an ice-cold beer or a cocktail made from fresh-squeezed juices. 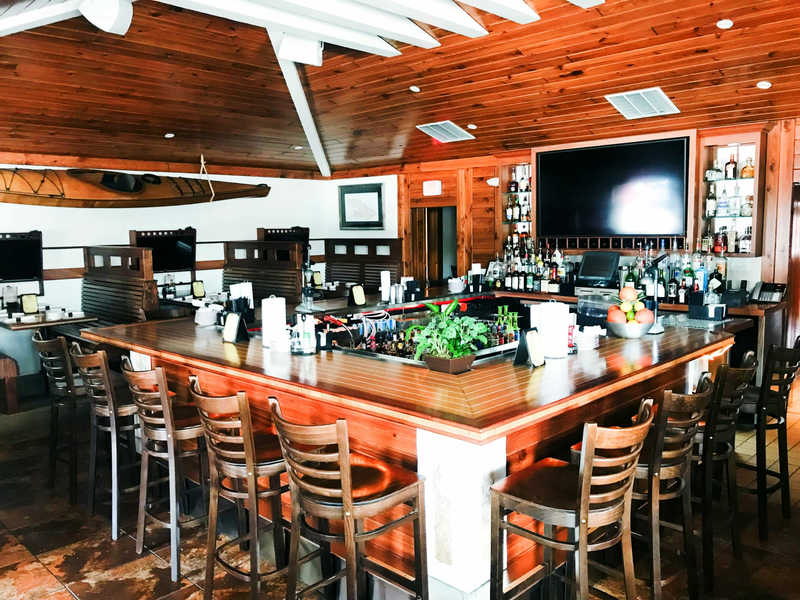 Our casual nautical feel, fresh caught seafood, fantastic drinks and friendly staff will make you want to come back and visit again and again!